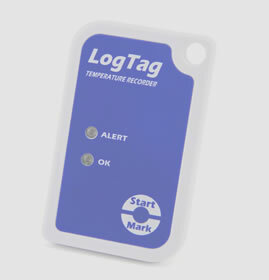 LogTag® products are used in a huge number of different applications including widespread use in food and pharmaceutical temperature and/or humidity monitoring for both storage and shipping. 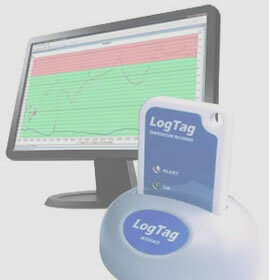 LogTag® products are designed to meet the growing demand for cost effective electronic environmental recording solutions. 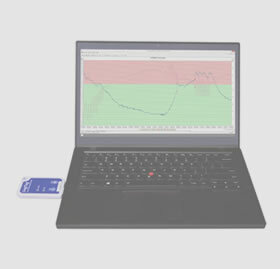 Using innovative and leading edge design together with high volume Asian sourcing & manufacturing keeps our products innovative and cost effective. 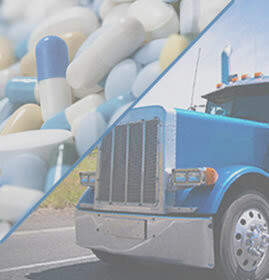 Our commitment to product quality is achieved through well engineered product design together with the use of high specification components and maintaining tight control on production processes.